Lines is an abstract ‘zen’ game experience where form is just as important as function. 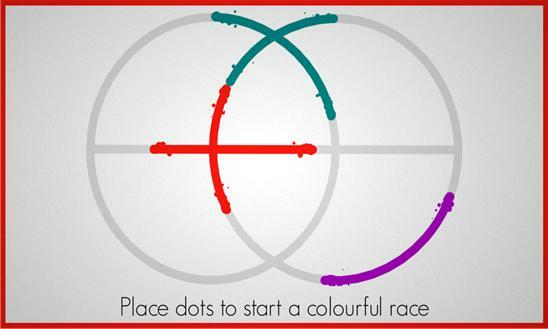 Place or remove dots to initiate a colourful race that fills a drawing. The colour that dominates the race wins. 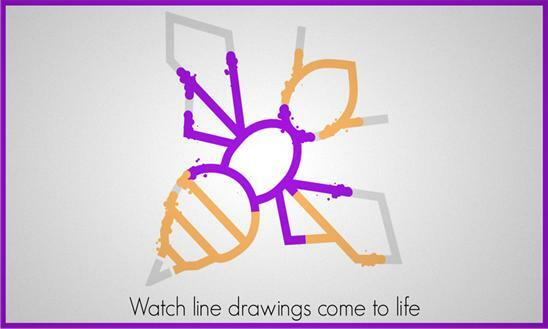 Lines is the perfect game to play while commuting or in other short moments of downtime. Play a single session in a matter of seconds or find yourself making a winning streak of 20 games in a row! Developed by Gamious. Features •	Play a staggering amount of 250 unique puzzle levels. All randomized every time you play them again. •	5 game modes: Point, Eraser, Rope, Knife, and Mix mode. •	Win a level several times in a row to set a winning streak and earn medals. •	Play under pressure in the Daily Challenge, in which you only get one chance! EARN IN-GAME ACHIEVEMENTS Earn 20 in-game XBOX achievements to prove your awesomeness. Check out http://gametroopers.net for more games about to be released! Minor fix.